The Ross family of real-time motion graphics systems, clip servers, workflow tools, and purpose-built software applications delivers complete solutions for your most demanding tasks. 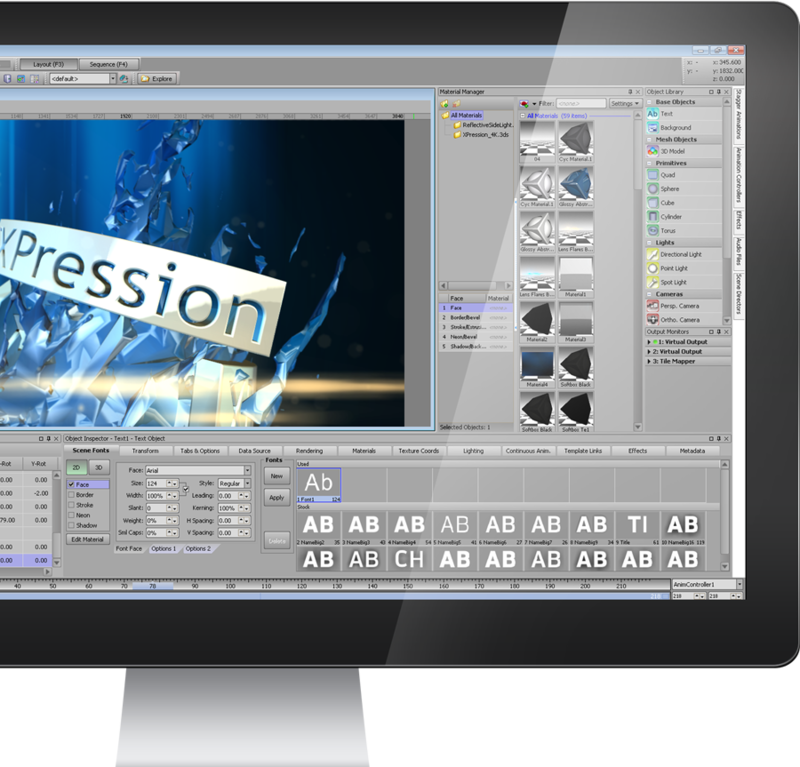 XPression real-time graphics systems check all of the boxes with a host of features and functionality that satisfy the most demanding users. PIERO uses image recognition and state-of-the-art graphic overlays to augment sports content with visually engaging and informative effects.